Geeslin enters the position with more than 15 years of combined sales experience. Jesse most recently worked as a sales representative for V&H Trucks, Inc., a longtime supplier and chassis partner of New Way. 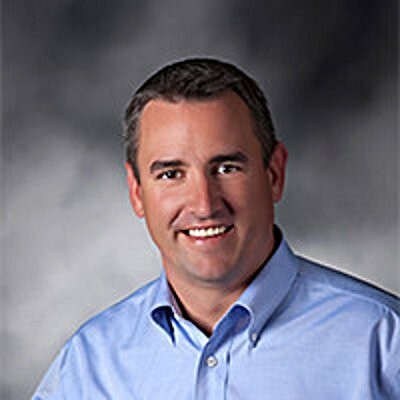 In this role, Geeslin sold and marketed custom-outfitted trucks to dealers nationwide, giving him the foundation to serve FleetForce's customers across the United States. Started in 2015, FleetForce remains the only refuse truck rental company with products delivered straight from the manufacturer. FleetForce offers an inventory of more than 50 work-ready trucks right at New Way's manufacturing headquarters, meaning the front, rear and side loaders are all available for immediate delivery. "We are excited to have Jesse join the team, and are committed to expanding the FleetForce brand," said Don Ross, New Way's vice president of sales and marketing. "Jesse's knowledge of the vocational truck rental business, in addition to his experience with New Way products, makes him the perfect candidate to lead the FleetForce sales effort."